No matter the special occasion or size of the task, Unique Rose Events is at your service to offer our pearls of wisdom, penchant for high style, so you can relish in the excitement of celebration, sans the stress. We offer a wide range of services to customize your planning needs. We guarantee to blow you away with our ideas, experience and true love for details. When it comes to the most important day of your life, you need every detail to be perfect. From the music to the flowers to the seating arrangements, every detail of your wedding requires a lot of thought and planning. UREd understand with so much to do and so much excitement in the air, it’s easy to get overwhelmed along the way. That’s why we are here to help. To assist with every detail of the wedding planning process, allowing you to relax and enjoy your magical moment in your life. At Unique Rose Events & Design, we understand how important your wedding is, and we recognize that every detail must fall into place to create the perfect day for you. When you hire us, you'll benefit from our commitment to excellence and exceptional service. We want to give you the wedding of your dreams, and we'll work our hardest to make your big day as special as possible. Planning a Quinceañera or Sweet 16 is definitely a big endeavor. These special occasions are milestones in any young lady’s life, and there is nothing better than celebrating with style among family and friends. Whether you're looking for a more intimate party or a complete blow-out, URED have you covered. Every guest will have a meaningful, unique, and memorable experience at your event. Overwhelmed with the details and responsibility involved in planning a baby shower and not sure where to start? We understand this can be a daunting task and can become difficult to manage without any guidance. We are here to walk you through each step of the planning process to ensure that your event goes off without a hitch! URED offers an on-site management service that enables your once in a lifetime event to reach its maximum potential in success, creating special memories for each of your guests. Need inspiration for an anniversary or and adult milestone birthday celebration? Want to throw a dapper Great Gabspy party? No idea is too far flung! Whatever the occasion count on URED to throw a sensational bash. 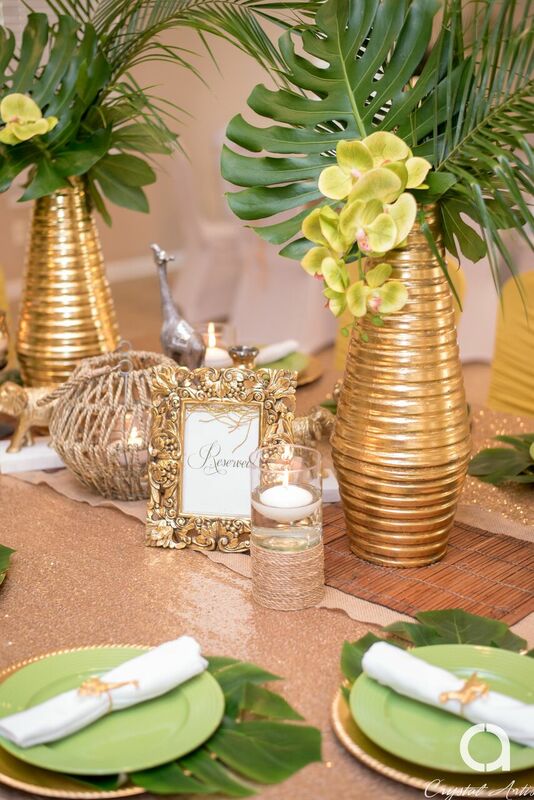 As social event planners, we are known for our thoughtful outside-the-box approach, aesthetic creativity, charming details, and making the event planning process a fun one for all involved. Want to whip up some fun for your little one? We love planning 1st, 2nd, 3rd, and beyond Birthday Parties. URED can’t wait to bring the most imaginative party themes to life complete with whimsical details and magical moments throughout. Location, theme, invitations, décor, cake, entertainment, favors...every detail will be elevated from ordinary to extraordinary. After all, our passion is parties and celebrating is our super power!